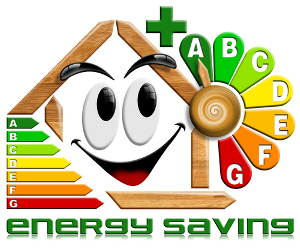 At Blue Springs Siding and Windows, we are all about saving energy. 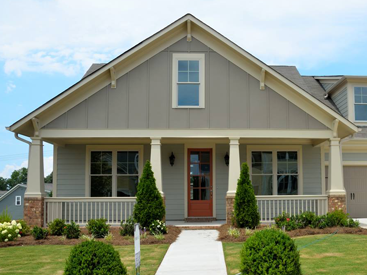 Of course, our products including windows, siding, doors, and sunrooms are built to conserve energy and save you money. But there are plenty of things you can do on your own that will help reduce your winter energy costs and we’d like to share a few of the simpler, “no-brainer” things you can do that won’t cost you anything, but will simply save you money by remembering to do them. Use the Sun…It’s Free – simply open the curtains on the windows on any south-facing walls on sunny days to take advantage of solar gain. 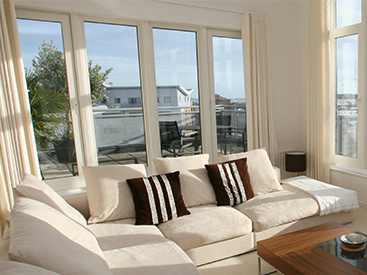 Yes, the sun shining into your home will raise the temperature significantly. Then, when the sun goes down, shut those curtains to help retain that heat for as long as possible. Ceiling Fans – Warm air rises. If you have ceiling fans in your home, make sure they are spinning clockwise in the winter to push warm air off the ceiling and back into the living area. A low setting will push air back down toward the floor without creating a breeze that may feel cooler on skin. Adjust Your Thermostat at Night – According to the Department of Energy, you can save as much as 10% a year on heating and cooling by simply turning your thermostat back 7°-10°F from its normal setting for 8 hours a day (while you sleep and/or while you’re gone). Many people like it cooler while they sleep anyway. If you have a programmable thermostat, this is easy to program so you won’t have to remember each night. Close Vents to Unused Rooms – If you aren’t using all of the rooms in your home, why heat them all winter? Simply close the vents to extra bedrooms, large storage areas, etc. and close the doors. This will direct the flow of air to the rooms you use most so your furnace won’t have to run a long each cycle. Use Exhaust Fans Sparingly – Exhaust fans in kitchens and bathrooms pull the hot air that rises to the ceiling out of your home. Only use exhaust fans when you really need them and only let them run as long as you need them. There are more ways to save on winter bills by installing better doors, window, and siding or even insulation, weather stripping, a humidifier, or a furnace tune-up. While those are all great investments, these simple tips will cost you absolutely nothing, and save you a noticeable amount. We hope you find these handy and helpful. For information on energy efficient windows, doors, or siding, feel free to call Blue Springs Siding and Windows at (816) 463-8750 or (913) 631-2200. 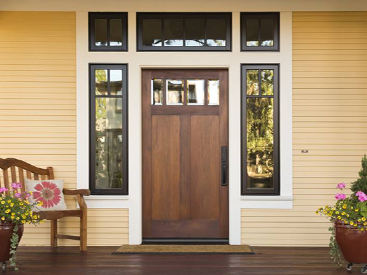 Click here for a 10% savings coupon on any of our services including windows, doors, siding and sunrooms.